Home › Comedy Friends › Munchies Approved… Kid’s Party! 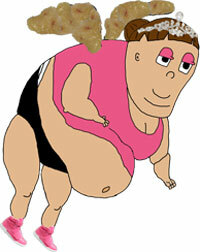 Comedic Rappers Squirm and Germ have done it again! 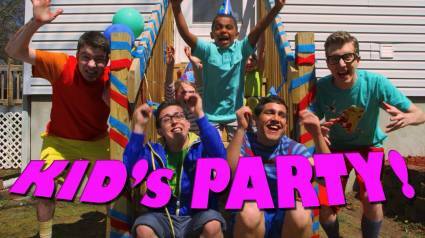 Their newest video “Kid’s Party!” is by far a funny morsel of a music video released for Youube’s Comedy Week! I’ve already watched this video 5 times today and I will definitely be running around singing the chorus “Soda, Nachos, Pizza, Boogers!” all day!